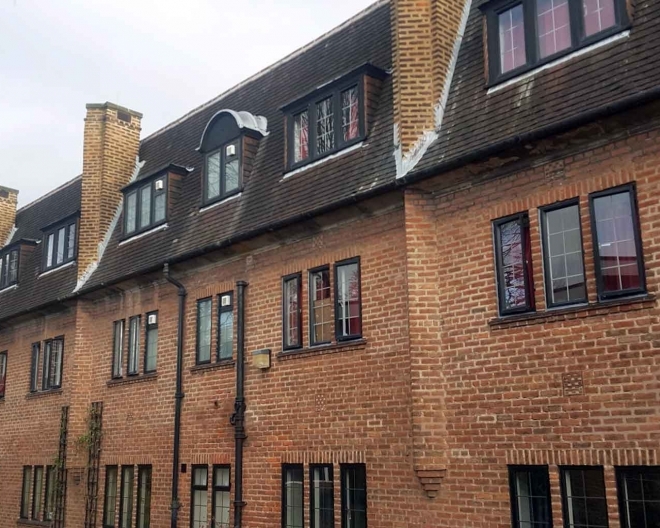 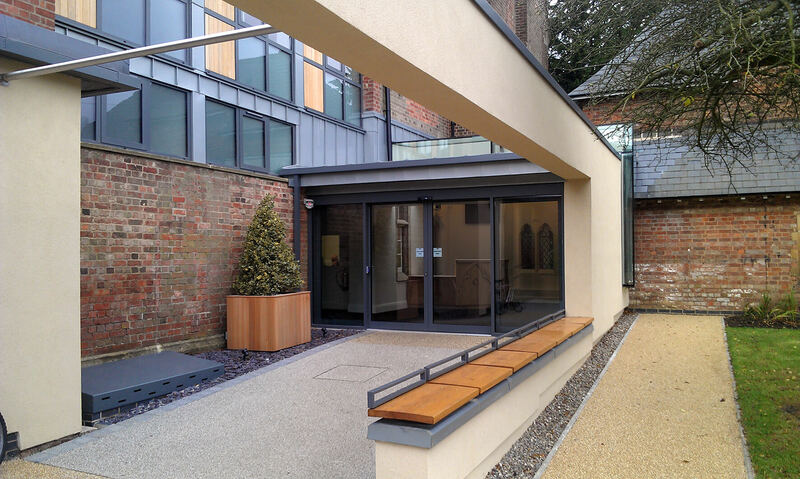 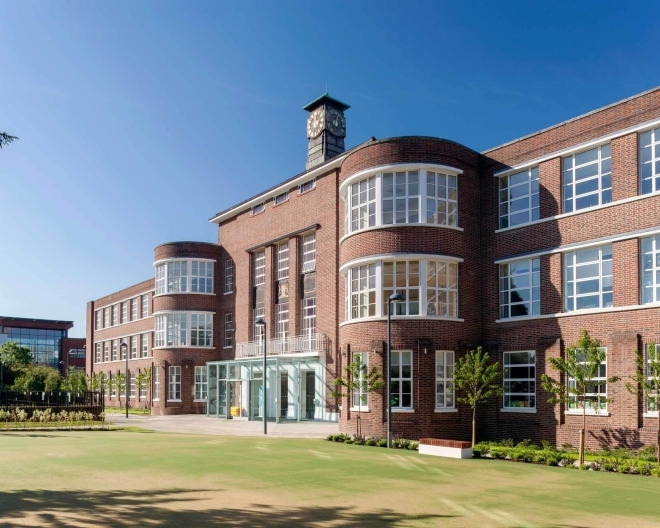 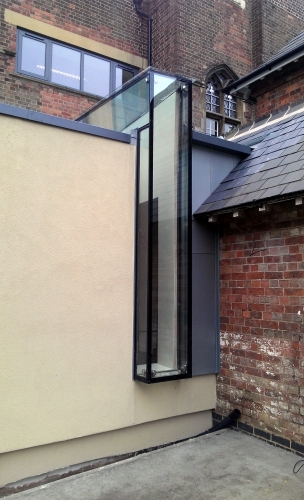 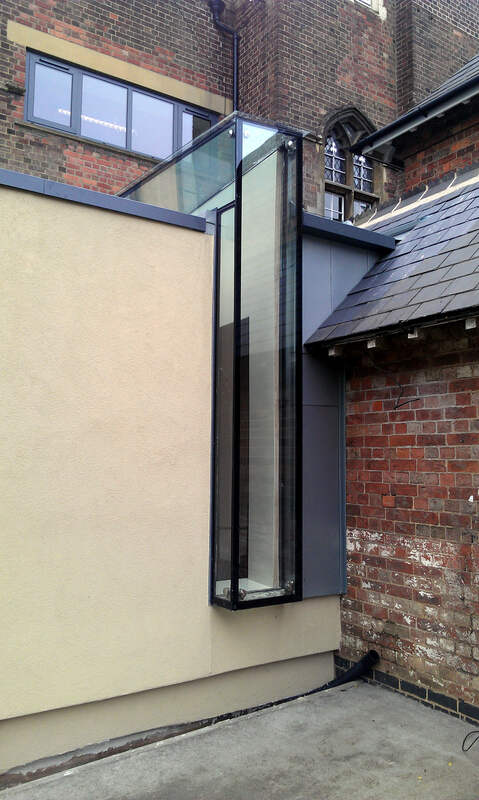 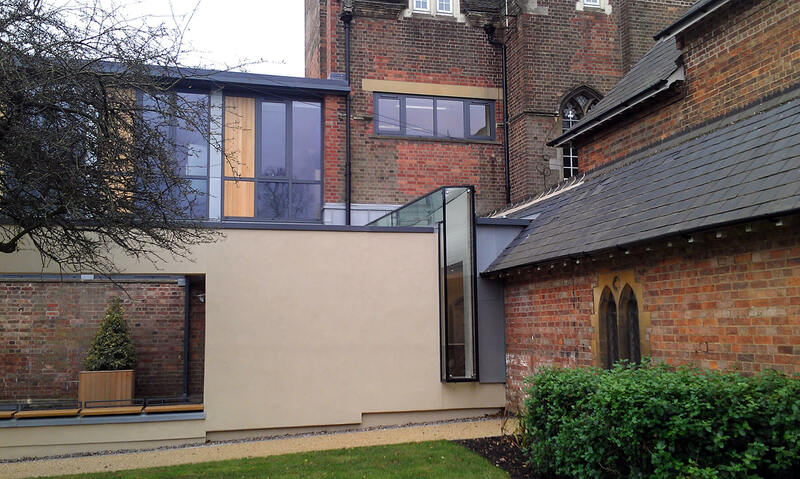 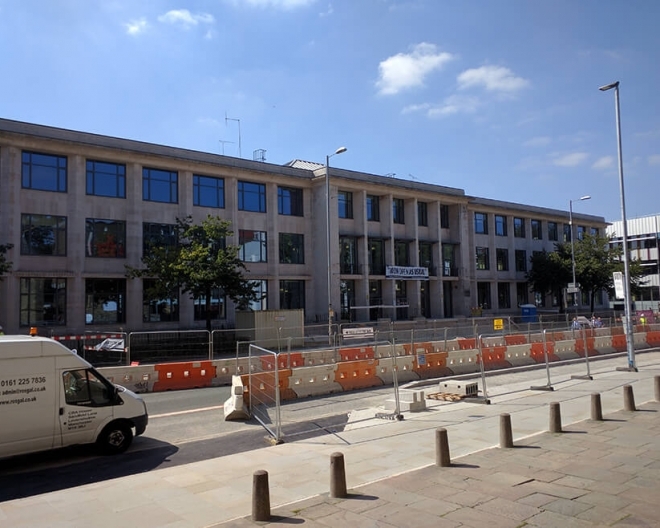 The intricate replacement glazing project involved working in a ‘live’ environment to replicate existing windows with Heritage slimline aluminium thermally insulated products to meet specification requirements. 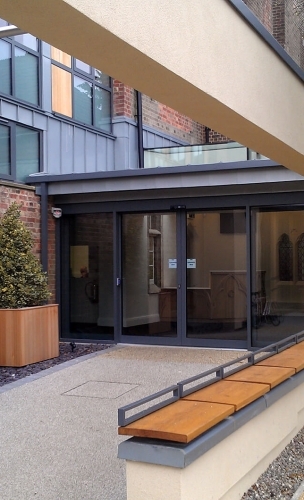 Dotcom also supplied and installed a robust entrance door and screen system which included thermal insulation and incorporated concealed closers and security. 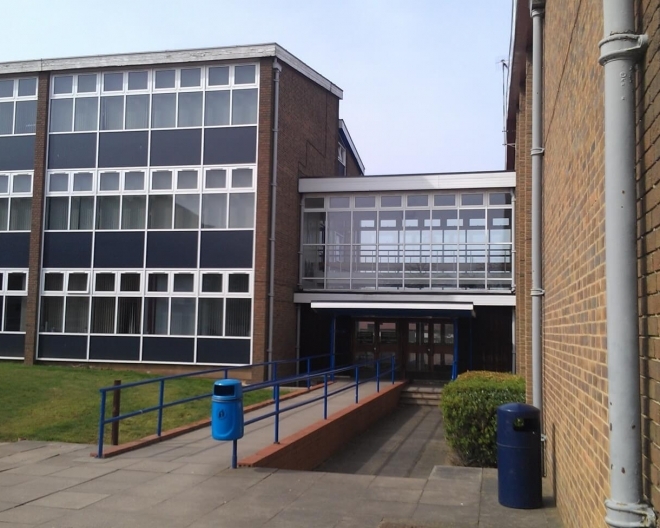 Dotcom have secured further phases of this ongoing programme of works as scheduled by our satisfied client. 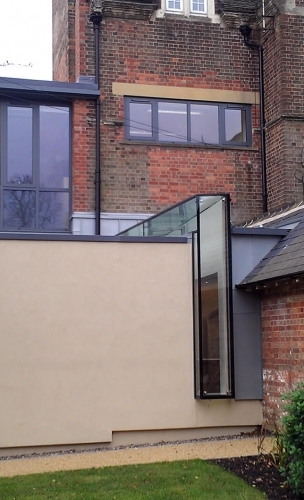 Proving once again the client is satisfied with both the products and how the work is undertaken.